Tiny houses come in all different shapes and sizes. Some are truly tiny, while others like this awesome Thomas Bus are 39 feet long. 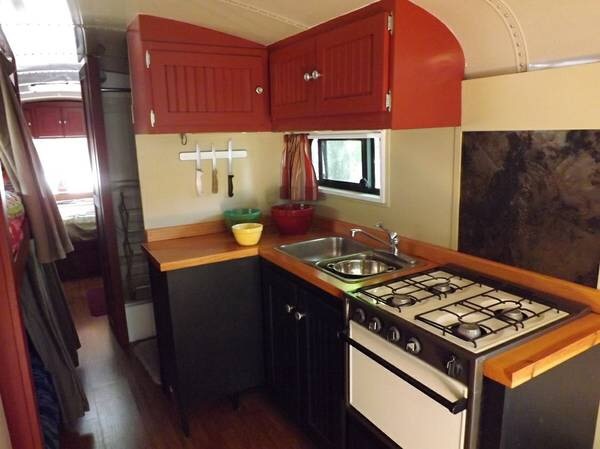 This 1988 bus was converted into a cozy, comfortable living space. The designers focused on warm wood tones that create a welcoming feel and match the exterior colors of the bus. 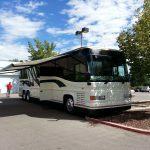 Once converted, the 39-foot bus provided 239 square feet of living space perfect for a family of three. Personally I love how the interior feels like a stick and brick while remaining mobile. Don’t like your neighbors? Just pick up and go. 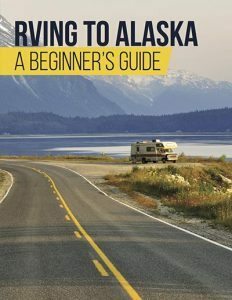 There are lots of things to do and see and with this rig you can live anywhere you want to live. 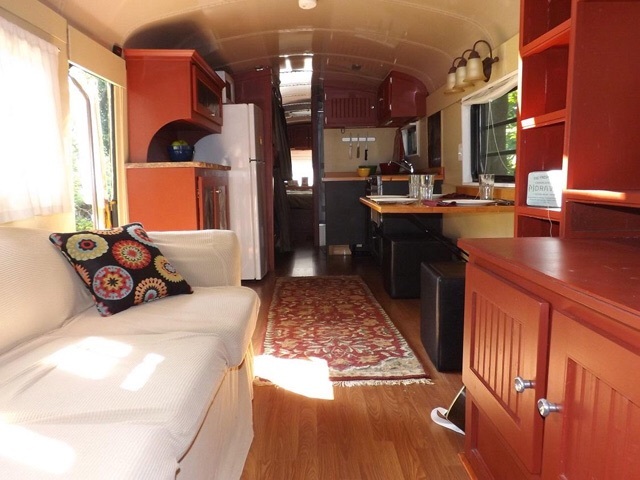 The converted bus has a living room, bathroom, bedroom, and small kitchen including a tiny dinette. What do you think about this bus conversion? 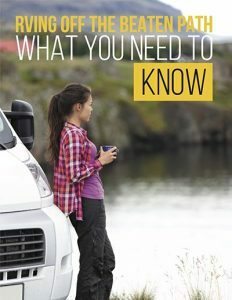 Would you consider living in a bus? Why or why not? Share your thoughts in the comment box below. 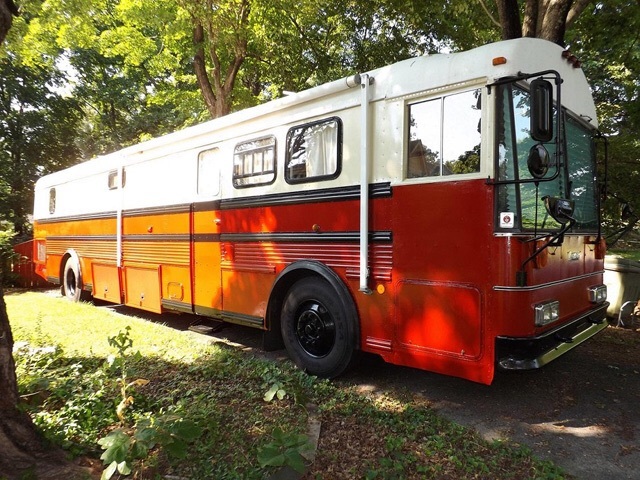 This amazing bus is currently up for sale on Craigslist for $45,000.